Compare solar quotes, or find out more about choosing an installer and rebates that are available in Adelaide and the rest of South Australia. Adelaide has what is described as a Mediterranean climate, with hot dry summer and mild wet winters. Rainfall is generally confined to only a few months in the Winter. With more sun than most major cities in Australia, solar provides savings throughout the year on your power bills. Solar market allows you to compare quotes from up to 3 solar installers in your local area. We put you in touch with reliable, CEC accredited installers who will look at your situation and come up with the best system for your needs. 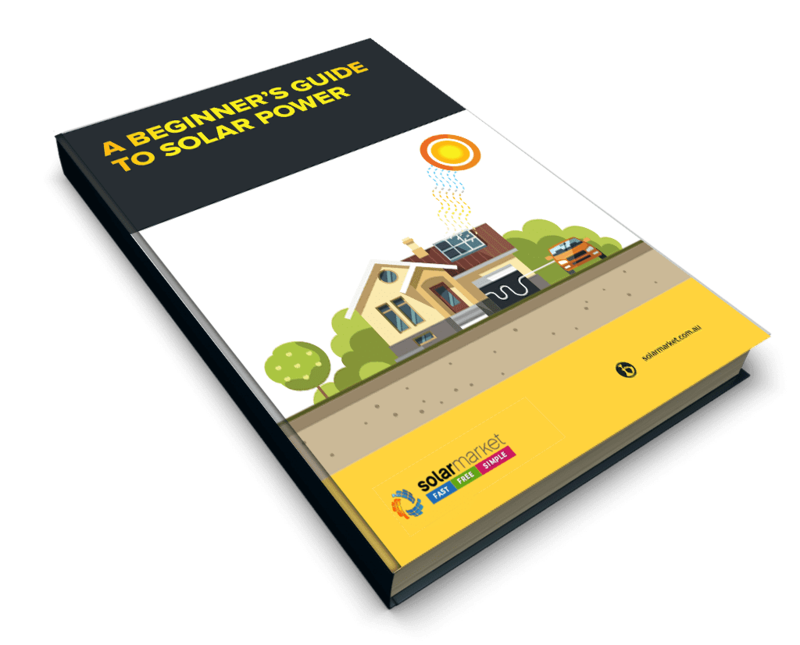 With a large amount of sun in Adelaide and South Australia, a significant amount of savings can be made on electricity with a solar system installed. A small 1.5kW solar system will result in approximately 6.3Wh of electricity on average per day, whilst a large 5kW system will generate around 21kWh a day, enough for most households of 3-4 people. The following table shows what system size you will need for a small, medium and large household. Visit our pay back period page to get further information on how long it will take your system to pay for itself. The current rebate available is from the Federal Government, which is generally given as a discount on the price of installation from your installer. There is a small amount of paperwork to do, but the solar company you deal with should be able to guide you through this process. By claiming the rebate this way, you can get a direct discount from the installer and don’t have to worry about claiming the rebate yourself at a later date. The rebate is not means tested, can only be claimed once per property but there is no limit to how many properties you can claim it on. Learn more about rebates available from the federal government. 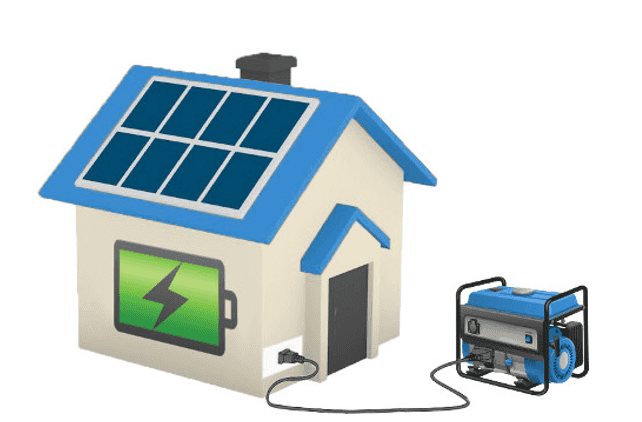 What feed-in tariff is available? With South Australian electricity rates steadily increasing, a typical install can pay for itself within 5 years. With the current feed in tariffs available, households can save on their electricity bills from exporting to the grid and also by supplementing their own electricity usage. Electricity prices are continuing to rise, whilst panels have came down in price 75% in the last 4 years. Make your switch to solar today!